Chaimongkol Rice Mill, also known as K.C. 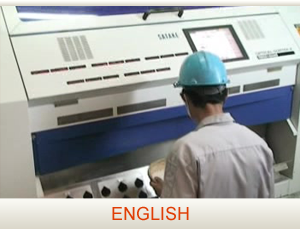 Rungruang Rice Mill Co. Ltd. was established in 1971. It is located in Khon Kaen; the central part of the Northeastern region of Thailand. With the finest rice paddies and innovative use of machine technology we can consistently produce top quality rice products which have garnered us a large customer base and a name synonymous with quality in our field. 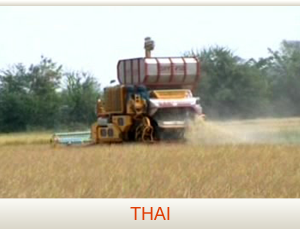 In 2002, we introduced a second rice mill named K.M.C. INTER RICE (2002) Co. Ltd. to meet the demands of our ever-expanding customer base. At present our company uses the latest technology with machinery capable of producing a high quality output of 1,000 tons per day Rice milled 500 tons, Rice packed 500 tons. Capacity 120,000 MT. of rice annually, worth approximately 65 million USD. 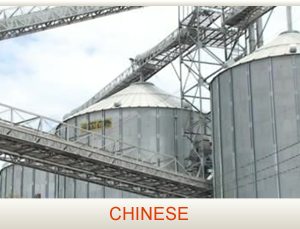 Our silos and warehouse have a storage capacity of 70,000 tons of raw material to meet demand. Although high in technology, we also take careful steps in following and achieving all international standards and certificates. We are currently the supplier of top-five retailers in Thailand, namely, Tesco Lotus, Big C Super Center, Tops Supermarket, Makro and MaxValue. Internationally, we export to 5 continents around the world. We are one of the selected suppliers of key supermarkets and wholesalers in USA, Australia, New Zealand, and U.A.E.